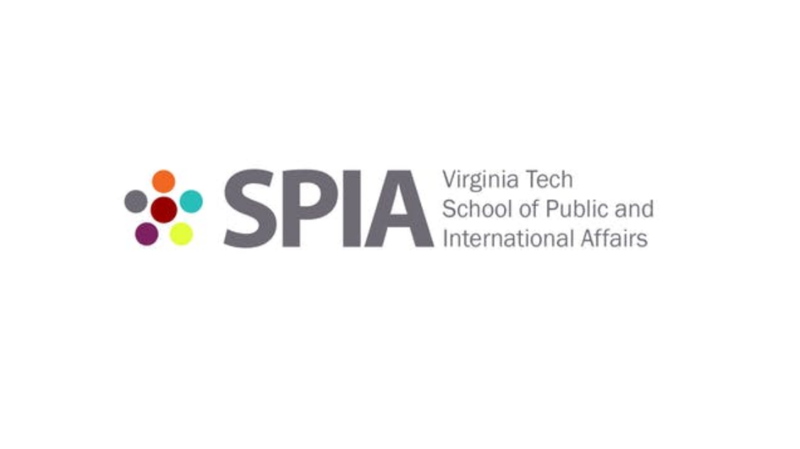 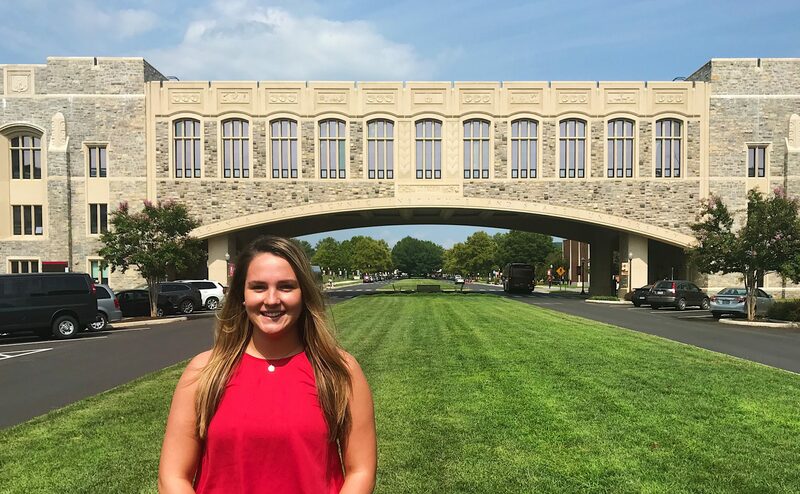 The School of Public and International Affairs (SPIA) at Virginia Tech fosters interdisciplinary initiatives, by building cooperative arrangements among units within the School and University, and by partnering with organizations external to the university. 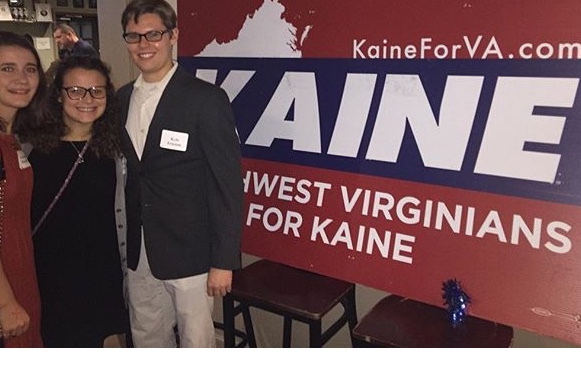 I am very passionate about Virginia politics and hope that my partnership with Elections onAir will give me experience informing the public about local politics as well as creating dynamic political content. 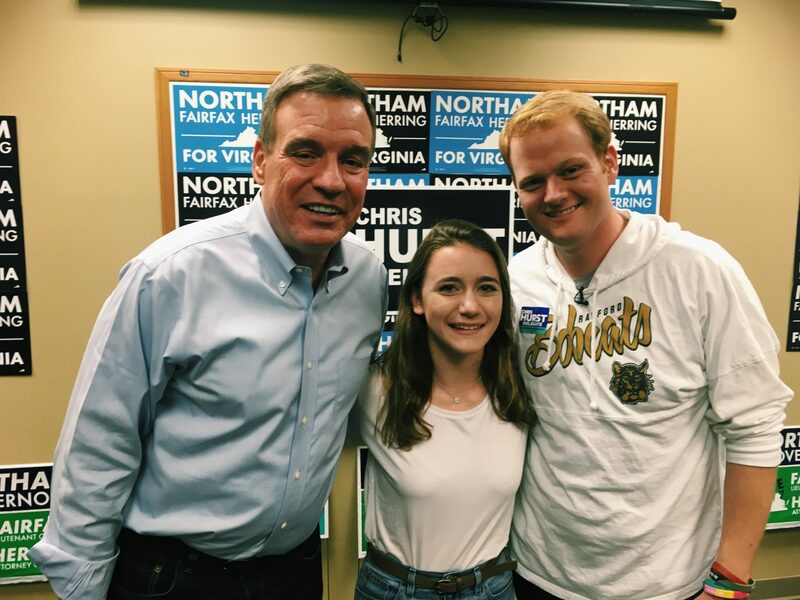 I am passionate about Virginia State politics and educating the public on candidates and their voting rights. 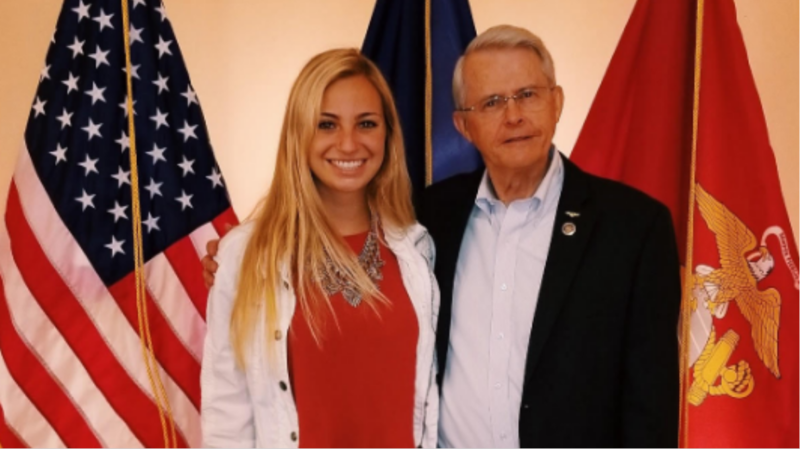 I am studying to become a professional political communicator and am excited to put my skills to good use and gain experience in my field.